In the end, our number one goal is to provide our patients with healthy smile. Not only is dental care important for your health, but a great smile also helps to keep you feeling confident in a variety of situations. 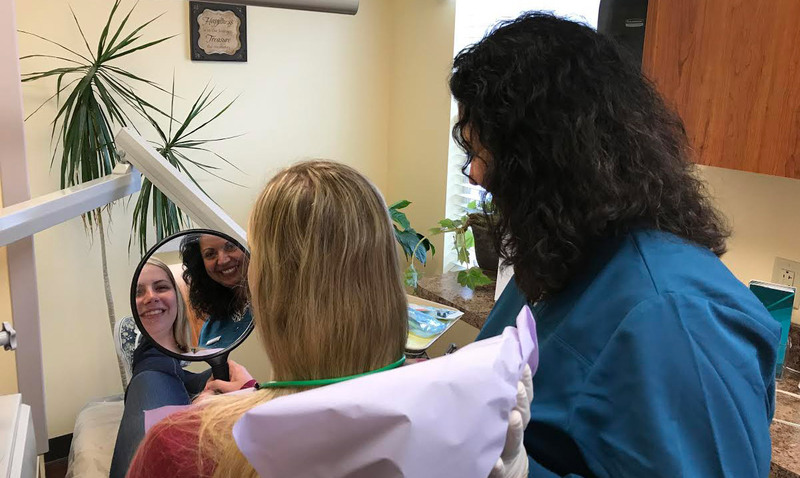 Alrez Family Dentistry offers several initiatives to make dental care affordable for West Chester patients, such as an in-house discount plan and credit and financing. Additionally, we provide low-cost laughing gas and accept most insurance plans. We believe that no one should settle for low quality dental care simply because of cost. We also serve patients from Kennett Square and Delaware County. What Are People in West Chester Saying? Dr. Alrez and her staff are amazing! As a Dentist, Dr. Alrez is outstanding and extremely skilled in all of the most up to date methods and procedures to keep our family’s dental health in top shape. Her warm and friendly nature puts us at ease from the minute we enter her office, to the minute we leave – it’s actually like visiting a friend! 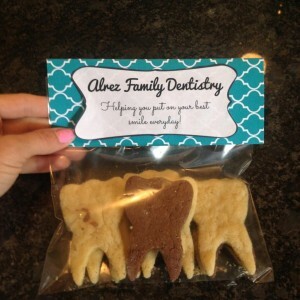 Her office is spotless and the freshly baked cookies at the end of an appointment keep us looking forward to the next time 🙂 I highly recommend Dr. Alrez and am so happy that we are her dental patients.